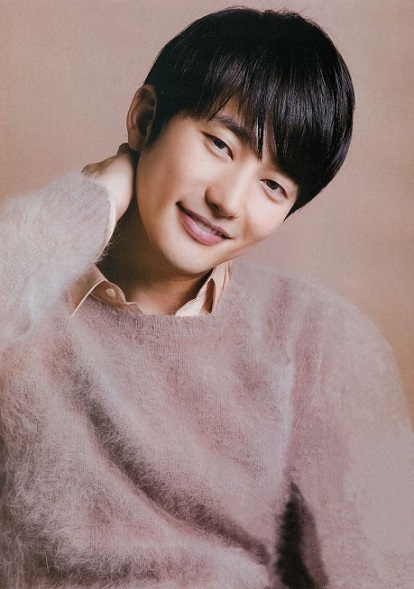 Park Si-hoo (born Park Pyeong-ho on April 3, 1978) is a South Korean actor. He began his entertainment career as an underwear model and stage actor, then made his official television debut in 2005. 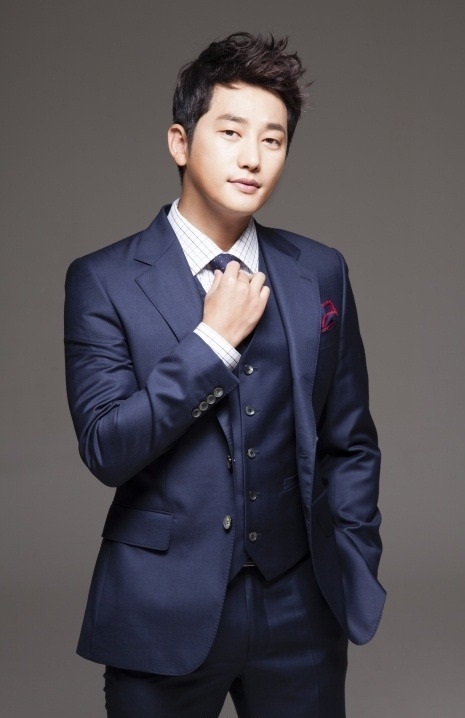 After several years in supporting roles, Park rose to fame in 2010 with the popular romantic comedy series Queen of Reversals and Prosecutor Princess. 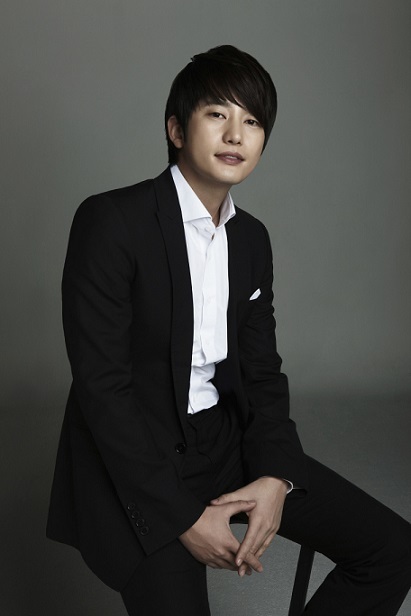 This was followed by leading roles in period drama The Princess’ Man (2011) and thriller film Confession of Murder (2012). 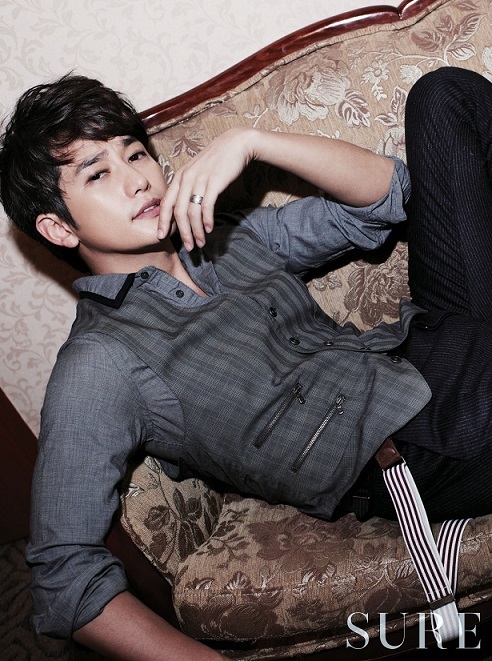 In 2013, Park’s career was rocked by allegations of sexual assault, but the charges were later dropped.